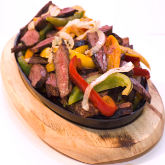 Chicago Steaks has recently introduced a variety of marinated Hispanic and Latin flavored meat products. 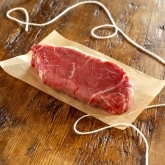 Our focus is to offer uniquely flavored products that are conveniently packaged for the retail meat case. 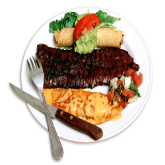 Introducing our new line of Hispanic meats! If your meat case is boring, add these items to spice it up! For more information about our product lines contact us at 773-847-5400.